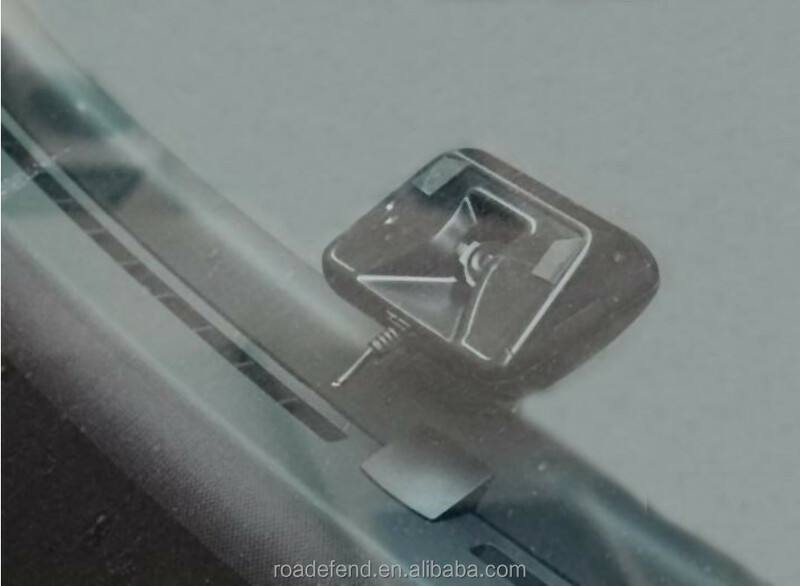 ROADEFENDTM Lane Departure Warning (LDW. 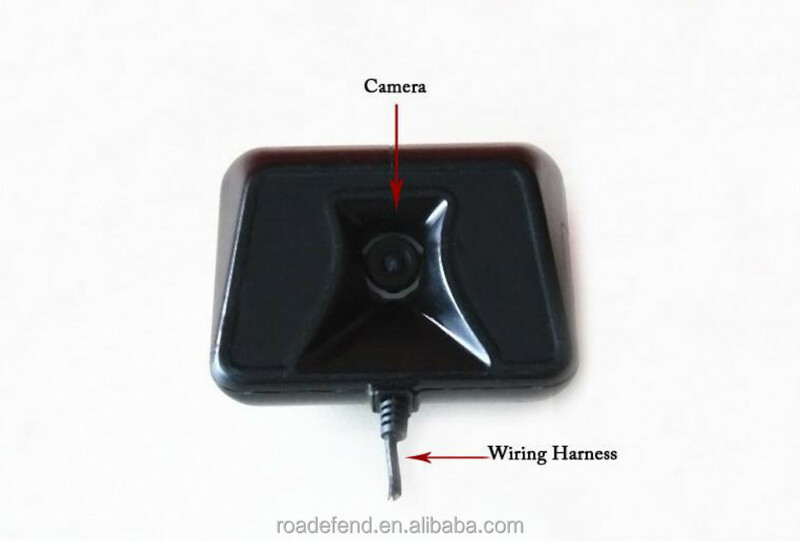 ), an accessory of Drowsiness Warning System, is a lane tracking product based on machine vision. 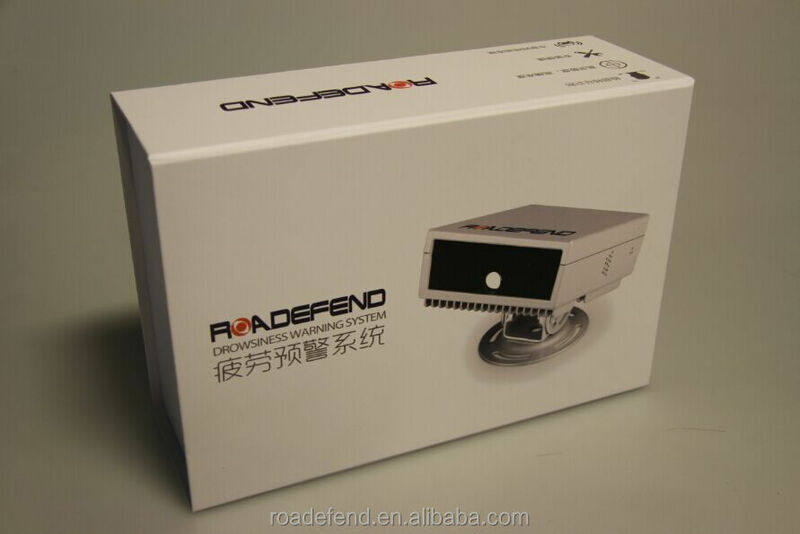 This product is combined to the host of RDT series Drowsiness Warning System, and therefore consists,together with the host, of ROADEFEND Driver’s Attention Comprehensive Assessment System. 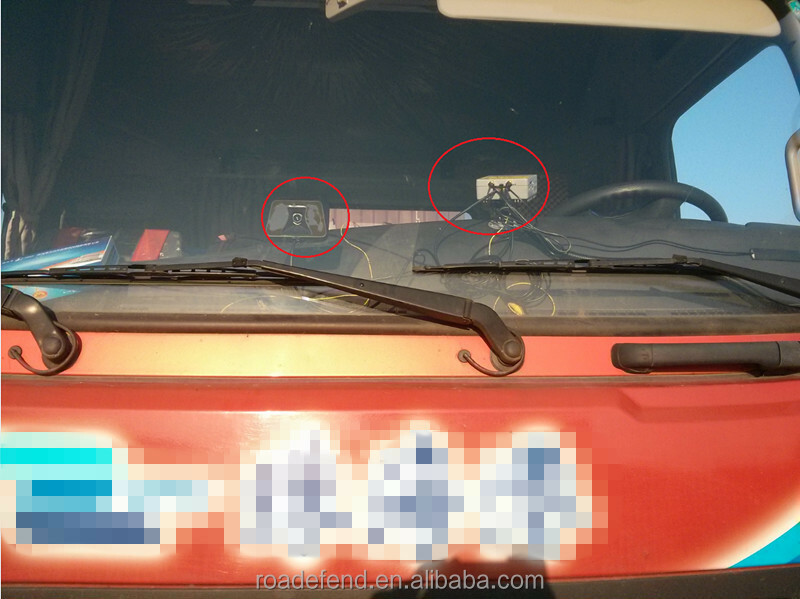 With the adoption of a forward-looking camera, this product is employed to detect a lane boundary on a roadway over which a vehicle is travelling ahead; to calculate a traveling direction of the vehicle as well as a lateral distance between the lane boundary and the vehicle, then it can determine a reasonable time for generating a departure warning. 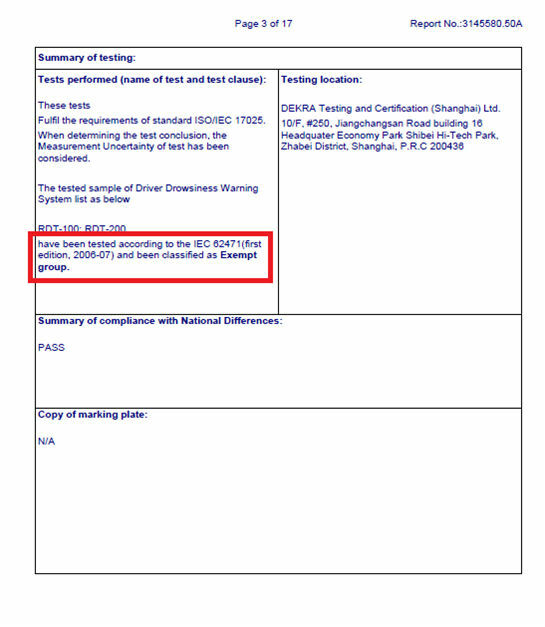 This product is also employed to judge whether the driver was or is drowsing or will drowse during the long period of driving by means of capacity of Lane Keeping Analysis (LKA). ROADEFENDTM Lane Departure Warning (LDW. 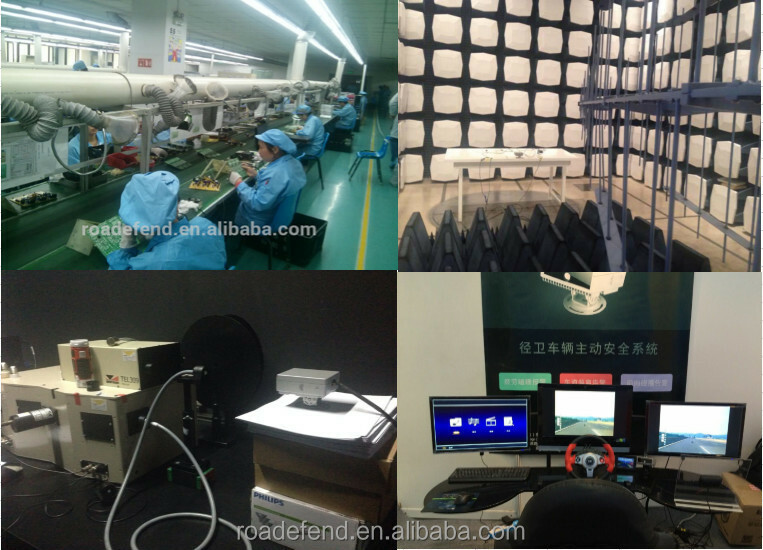 ), an important part of Attention Comprehensive Assessment System, is composed of a high-sensitive forward-looking camera. 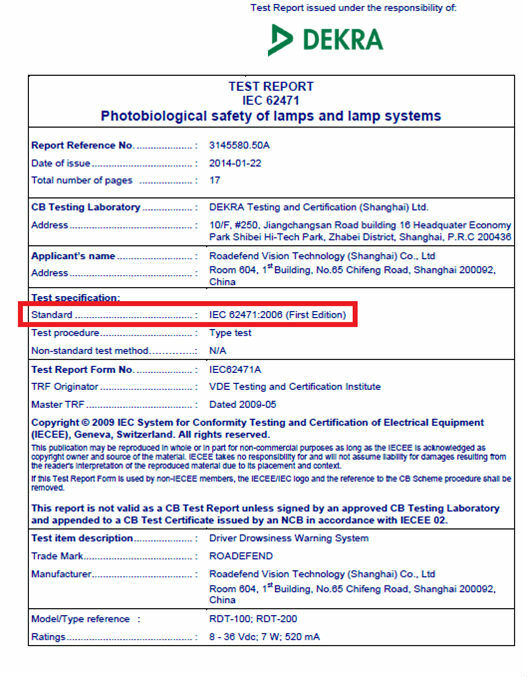 Note: LDW works only together with the host of RDT series Drowsiness Warning System. This product is a forecaster who forecasts a lane departure behavior by calculating width and radian of the lane, traveling direction of the vehicle as well as the lateral distance between the lane boundary and the vehicle. This product is an all-rounder who adapts to multiple occasions except daytime and nighttime (with the help of dipped headlight and headlights on full beam of the vehicle). 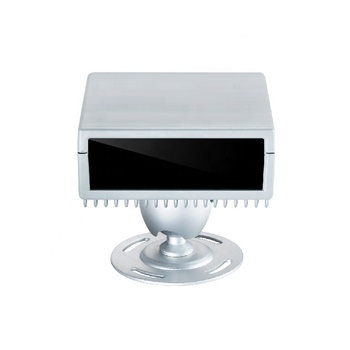 This product is a replacer who replaces cameras of traditional Car Digital Video Recorder just with a fast and simple installation. 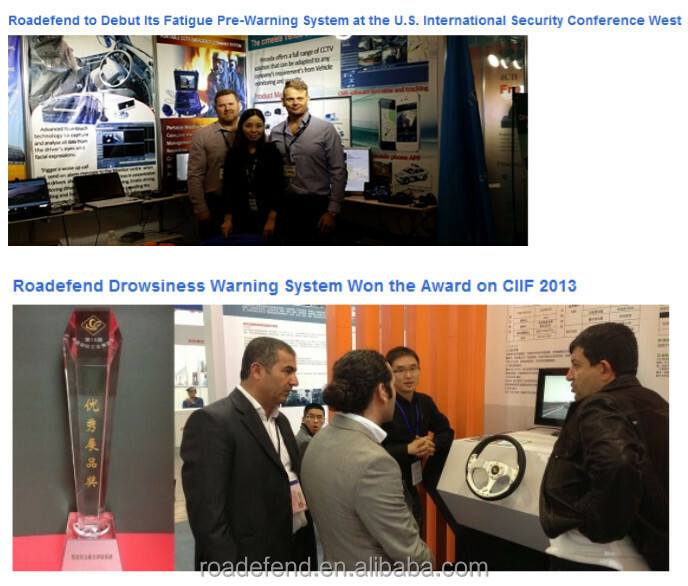 (1) Share the same image processer with host of Drowsiness Warning System. 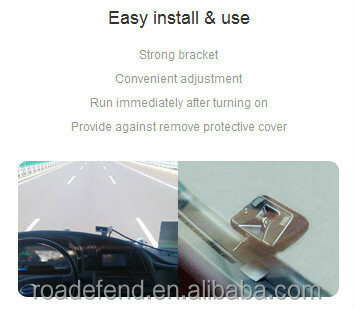 (2) Play the rose of Car Digital Video Recorder. 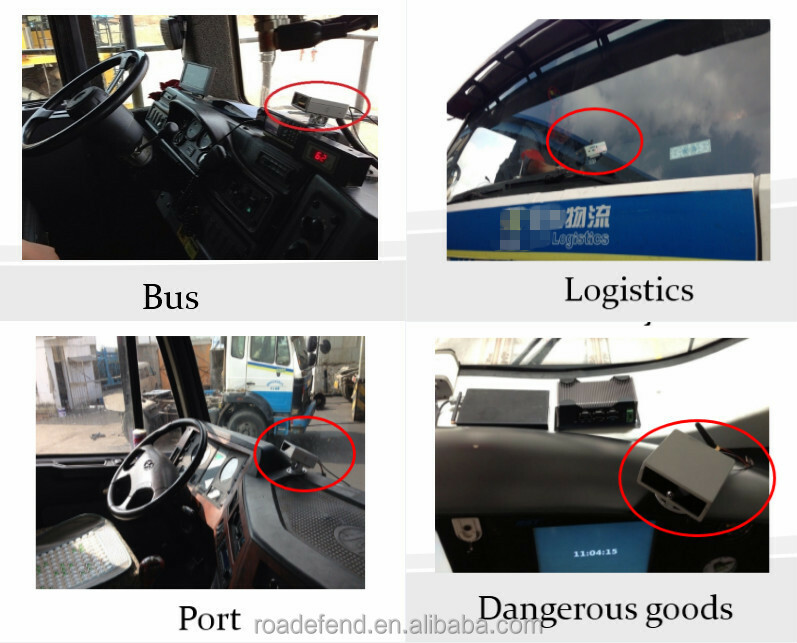 (1) Judge whether the driver is abstracted or is drowsing with the aid of information coming from host of Drowsiness Warning System to determine alarm degree. 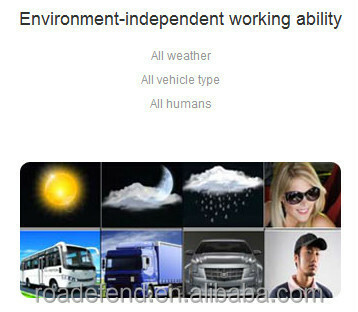 (2) assist the host of Drowsiness Warning System to forecast whether the driver is drowsing. 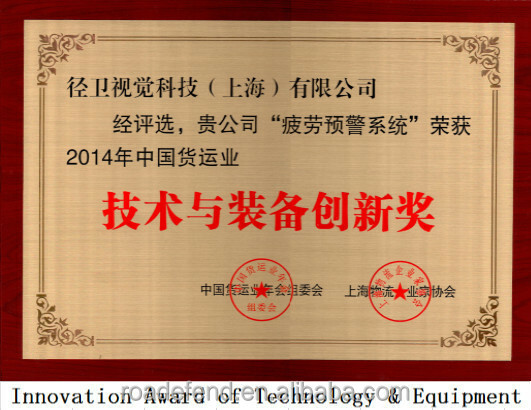 (1) Improve installation efficiency with adoption of self-calibration function by lowering installation accuracy.